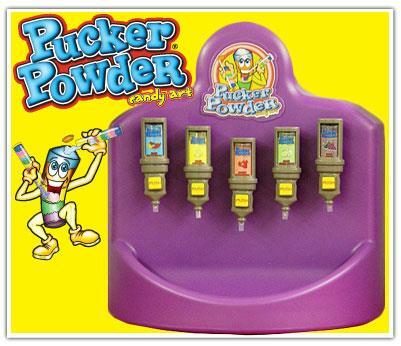 PUCKER POWDER is the latest craze in Do It Yourself Candy Making known to mankind and it couldn t be simpler. Similar to Sand Art but edible!!! 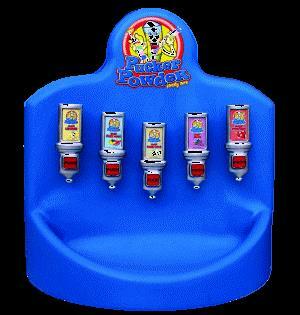 Your guests, young and old will delight in making and eating their own delicious sweet or sour flavored candy creations. Remember Pixie Sticks? 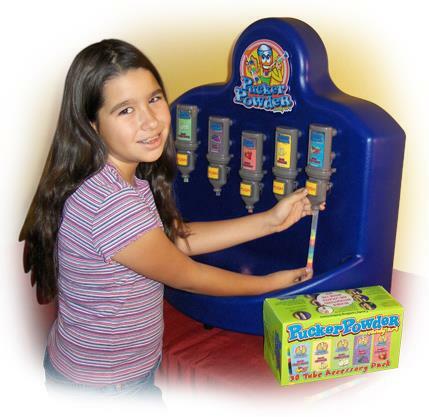 Pucker Powder is updated, better tasting and come in re-sealable plastic straws!